I have been writing about the dire situation for home birth midwives in New York City, prompted by the closing of St. Vincent’s Hospital, one of the only midwife and birth friendly hospitals in NYC. 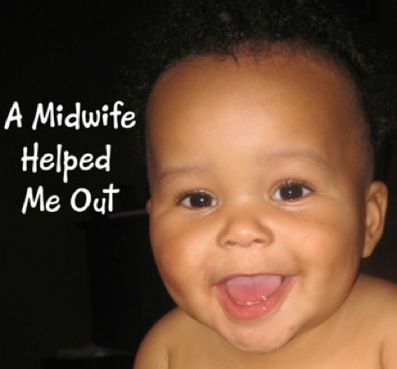 Because of a piece of NY State law that required all home birth midwives to have the signature of an OB at a hospital in order to practice, when St. Vincent’s closed due to debt problems, the midwives were out of luck. 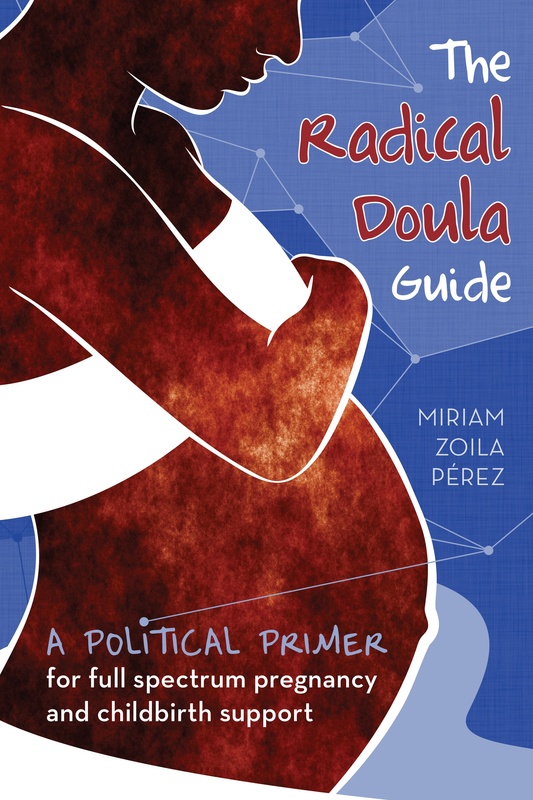 This move pretty much eliminated home birth as an option in New York City, and the law had made it hard for midwives around the state to practice. Well, we finally won one! It’s incredible and in many ways unexpected, but a bill was introduced by some amazing and fierce activists in New York State called the Midwifery Modernization Act. This act would remove the requirement for a Written Practice Agreement between midwives in New York State and obstetricians, the contract that was keeping many midwives from practicing because doctors and hospitals did not want to sign them. Thanks to some amazing lobbying on behalf of birth activists and advocates (and an incredible number of phone calls from folks like YOU) the MMA has passed both the NY State Assembly and Senate. Hopefully within a short time (as long as Governor Patterson signs the bill) this will mean that midwives across New York State can practice without being beholden to the signature of one OB or hospital. This doesn’t mean that the midwives won’t be using hospitals to transfer when necessary, but this one signature won’t be the determining factor for their practice. Congrats to everyone who worked on this important legislation! More information at Free Our Midwives. This is fantastic news. Congrats to all the midwives in NY and a big thank you to everyone who helped make this possible. Wonders never cease. This will be interesting news to my niece the pharmacist, who was home-birthed in 1983 with no doctor’s knowledge..as were her 2 other siblings in 1981 and 1986 – AFTER a horrendous c-section forced upon her mother in 1980 with a first birth. Ah, the good old days. Welcome to the 21st century, New York! So thrilled and happy about this for so many reasons– the grassroots teamwork on this piece of legislation was incredible and inspiring. Thanks, Miriam, for all of your updates!